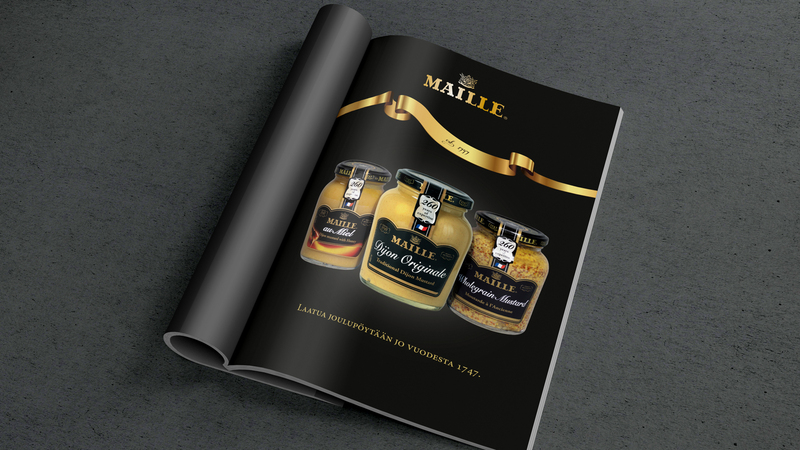 Years of companionship working together on informing the consumers about great products. Unilever is a global company selling fast-moving consumer goods. Their purpose is to make sustainable living commonplace. 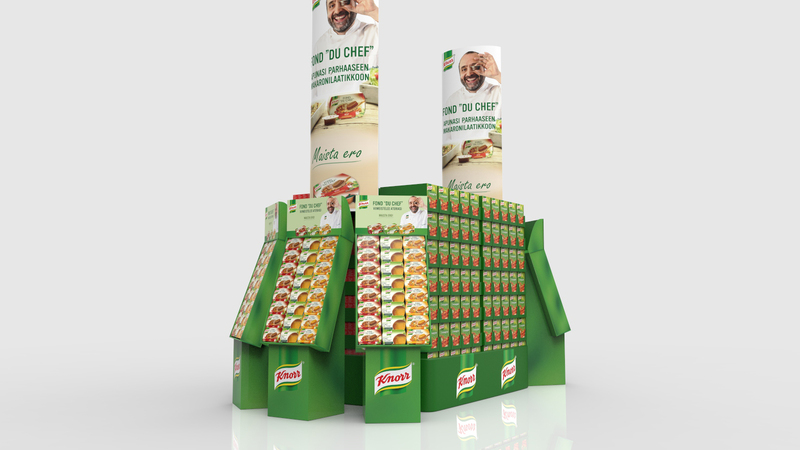 Whether the brand is Créme Bonjour, Lipton or Knorr, they all have the same needs in the fast moving consumer goods markets. They need to keep up with the needs of the consumers. Usually it is about bringing something new to the market or just shouting out that we are still here. Either way, messages, materials, and end-user products have to be created. Their target group might also include the shop owners selling products to consumers, which also changes the communication angle every now and then. 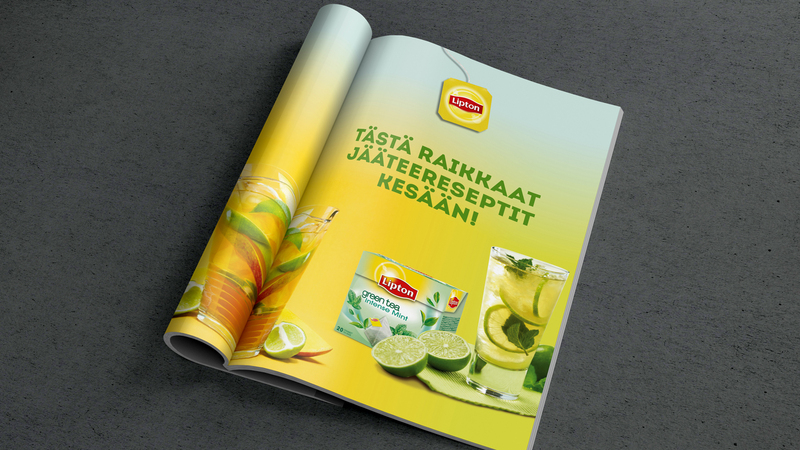 Make Helsinki was selected to help with a varying set of different advertisements and marketing materials and channels for different brands within Unilever. 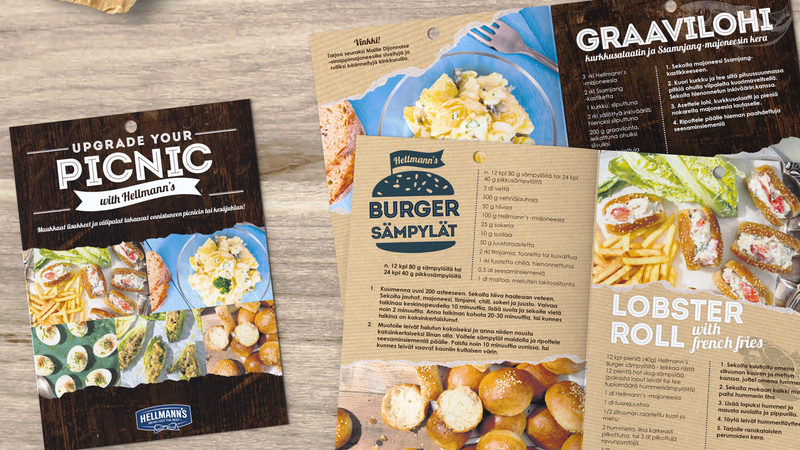 After seeing how well Make Helsinki had been working with other FMCG brands, it was an easy decision for Unilever to use our services for quickly updating marketing materials. Their focus has been on the B2C as well as B2B segment.